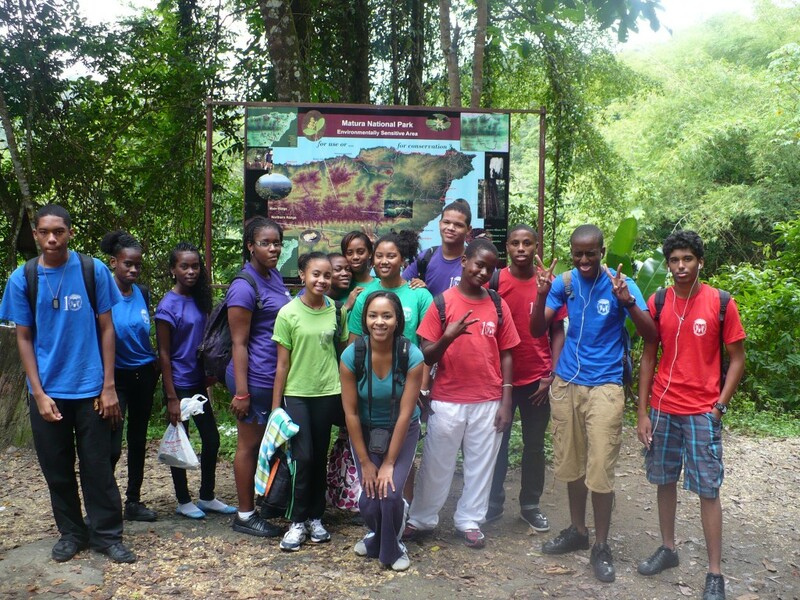 Students of the form 4 geography class hiked to Rio Seco waterfall near Salybia, which is on the eastern end of Trinidad. They were accompanied by their geography teacher Mrs. Allyson Mills. The aim of the trip was to observe the features of a river which related to their course of study. 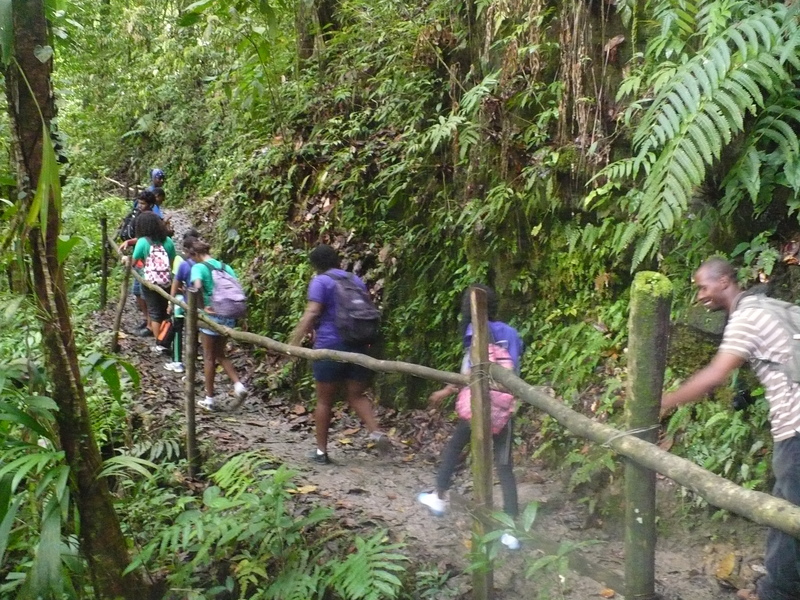 The Form 4 geography class and their teacher get ready for the hike. The class took about an hour to navigate the terrain and identified river features as they went along. The class finished the hike and was rewarded with the beautiful sight of the Rio Seco waterfall. 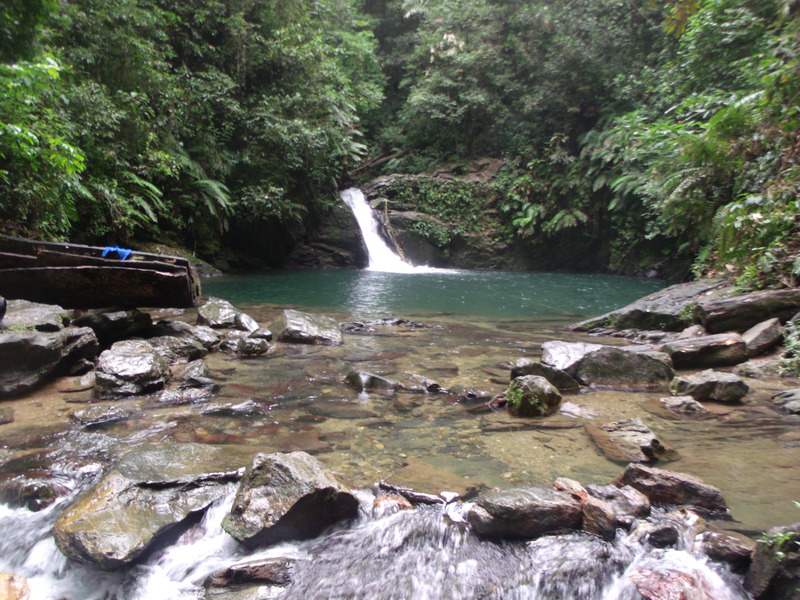 The final destination…Rio Seco Waterfall.